MEHA has been providing scholarships for professional and educational development for many years. We are pleased to be able to offer these to our qualified members. MEHA and MDARD collaborate to offer educational scholarships to members for food protection related training. Visit the AEC Scholarship page for more information. 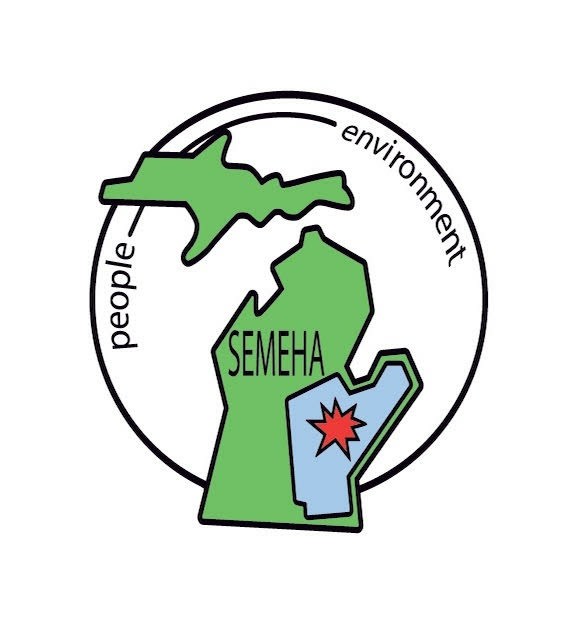 MEHA Endowment Committee operates the MEHA Endowment Fund and awards educational scholarships to members for undergraduate and graduate programs. Visit the Educational Scholarships page for more information.